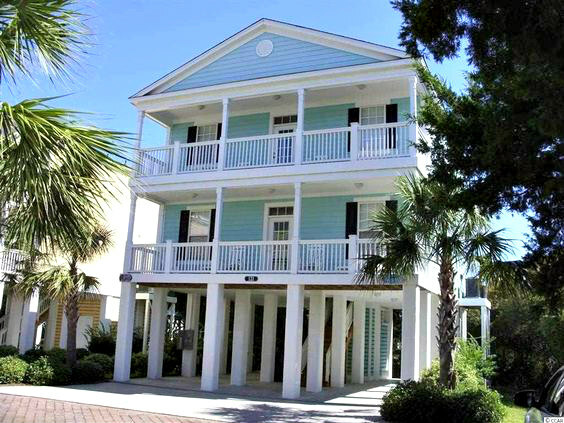 Angler Villas, located in Murrells Inlet, features luxurious beach homes with open floor plans, spacious rooms, and multiple decks where you can enjoy the ocean. 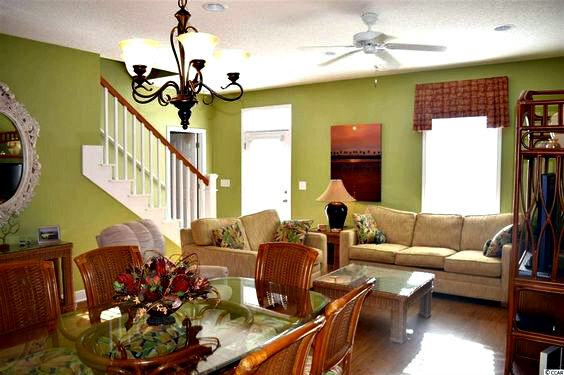 Retirees who are looking to get the full coastal living experience, Angler Villas is the perfect place for you. You can walk to the beach from your front door. You're steps from the marsh and a half mile from the 668-foot Garden City Pier, you can do a little fishing during the day and catch the nightlife, later on. Take the grandkids or kids, get a hot dog and hit the arcade. If you're looking for an adults-only venue, visit the Bar on the End of the Pier on Friday and Saturday nights where live music floats on ocean breezes. Read more about Angler Villas real estate. Golfers should know that fantastic courses such as Indian Wells and Tupelo Bay Golf Club await them. If you'd rather shop than swing a club, Inlet Square Mall is just a few miles down the road or drive a few more miles to Myrtle Beach to find an extensive array of shopping outlets and malls. 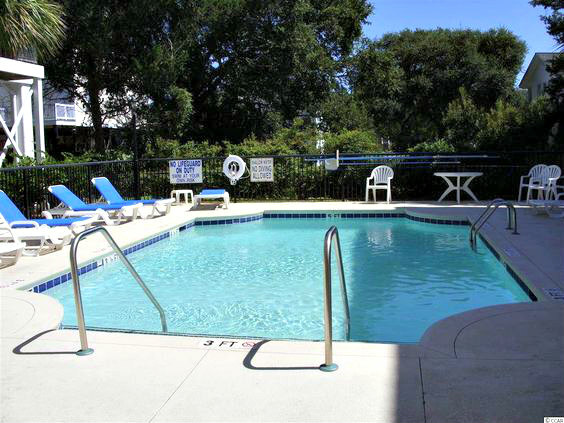 Because of their location to the beach and community amenities, these homes make great rentals. Residents receive access to the neighborhood pool. The HOA provides lawn maintenance, so you won't be spending beach time fussing over the yard. Angler Villas is an ideal community for retirees who have dreamed of coastal living or for those who want a second home in the Low Country. It's also a great investment opportunity, due to its prime location. Don't let this one get away.